In 1998, Dr. Sheppard retired as Associate V. P. for Bioengineering and Biotechnology at the University of Texas Medical Branch at Galveston. From 1989 to 1998, he was director of the Biomedical Engineering Center, a center of excellence in biomedical research. He had faculty appointments as Professor of Physiology and Biophysics at UTMB, in addition to Professor of Biomedical Engineering with UT, and Adjunct Professor of EE at the University of Houston. From 1966 to 1988, while a faculty member of the Department of Surgery at the University of Alabama Birmingham, Sheppard developed computer based systems for intensive care that utilized closed-loop, feedback control of patient cardiac and vascular pressures. From 1979 to 1988, he was the first Chair of the Department of Biomedical Engineering at UAB, where he led the faculty in establishing MS and PhD programs. He worked for IBM from 1963 to 1966, and Diamond Chemicals in Texas from 1957 to 1963. 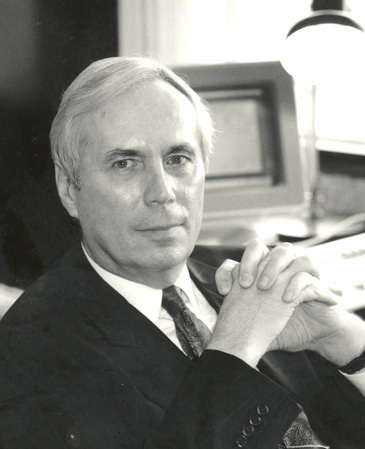 Sheppard’s contributions have been widely recognized as a Fellow of the following organizations: IEEE, the American Institute for Medical and Biological Engineering, and the American Medical Informatics Association. He is also a senior member of the Biomedical Engineering Society. University of Arkansas Distinguished Alumnus,1987. Arkansas Academy of Chemical Engineers inaugural induction, 2005.